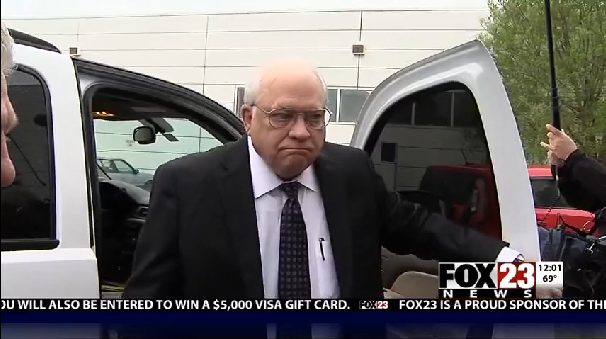 Robert Bates, special treatment: Tulsa reserve deputy case leads to resignation. One finding says Bates used a personal vehicle outfitted with law enforcement equipment to stop vehicles without completing the required program. In another instance outlined in the memo, a superior suggested a sergeant was harassing Bates after the sergeant sent the reserve a suspension letter for failing to meet firearm qualifications. The ’09 report also said that Bates, a major patron of the sheriff’s office, had not received special treatment when he was admitted to the reserve program despite not meeting its “internal standards”—because no one had met the standards at the time. Bates is charged with second-degree manslaughter and has pleaded not guilty.